בֹּֽאוּ וְנֵצֵא לִקְרַאת שַׁבָּת הַמַּלְכָּה. הִנֵּה הִיא יוֺרֶֽדֶת הַקְדוֺשָׁה הַבְּרוּכָה. Come, let us go forth and greet Sabbath the Queen. And with her the angels of peace and of rest. Welcome, welcome, queen and bride. Peace be unto you, angels of peace. קִבַּֽלְנוּ פְנֵי שַׁבָּת בִרְנָנָה וּתְפִלָּה. הַבַּֽיְתָה נָשׁוּבָה בְּלֵב מָלֵא גִילָה. שָׁם עָרוּךְ הַשֻּׁלְחָן הַנֵרוֺת יָאִֽירוּ. We go slowly homewards, our hearts full of grace. Every nook in the house is shining and bright. Enter in peace, ye angels of peace. The night and the day; then pass on thy way. Bless us with peace, ye angels of peace. Come forth and let us speed Sabbath the Queen. Go forth in peace, ye angels of peace. 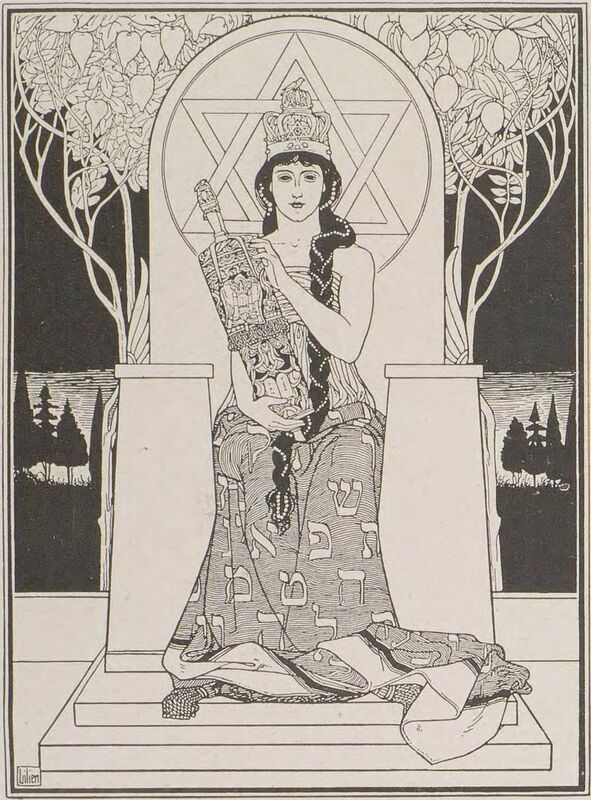 “שבת המלכה | The Shabbat Queen, by Ḥayyim Naḥman Bialik (1903)” is shared by Aharon N. Varady (transcription) with a Creative Commons Public Domain Dedication 1.0 Universal license. Israel Meir Lask (1904-1974), born in London, was a journalist and English translator of modern Hebrew stories and poetry. 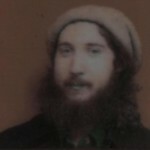 Please reciprocate for any adaptation or redistribution of this work by (1) properly attributing the work to Aharon N. Varady (transcription), Ḥayyim Naḥman Bialik and Israel Meir Lask (translation), (2) clearly indicating the date you accessed the resource and whether any changes have been made (and if so, please be in touch with us and leave a comment below so that we might note your adaptation or improvement), (3) providing a link back to this source, and (4) specifying the Creative Commons Zero (CC 0) Universal license a Public Domain dedication under which this work was shared.